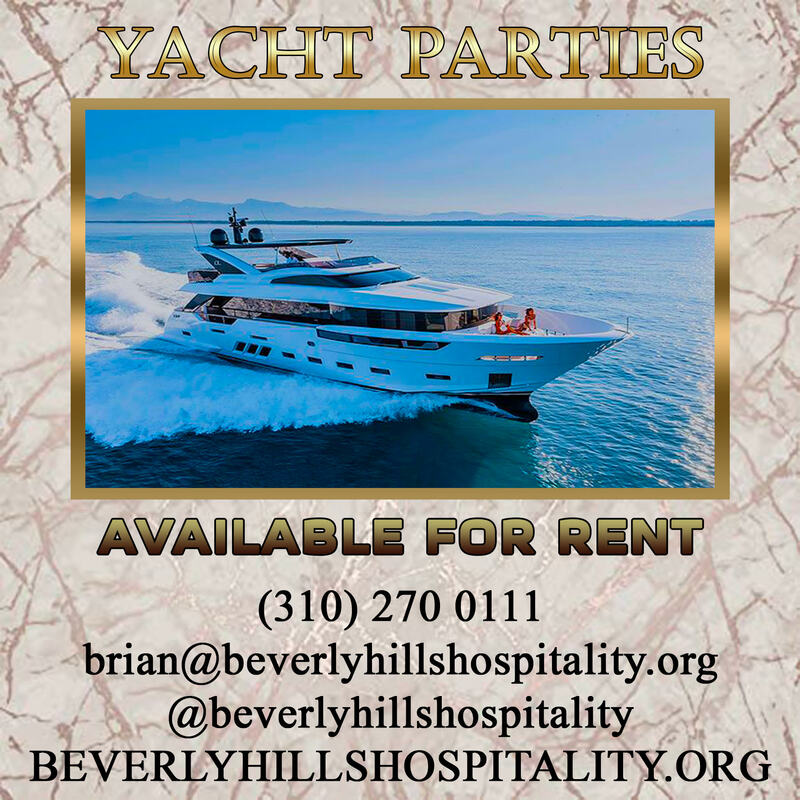 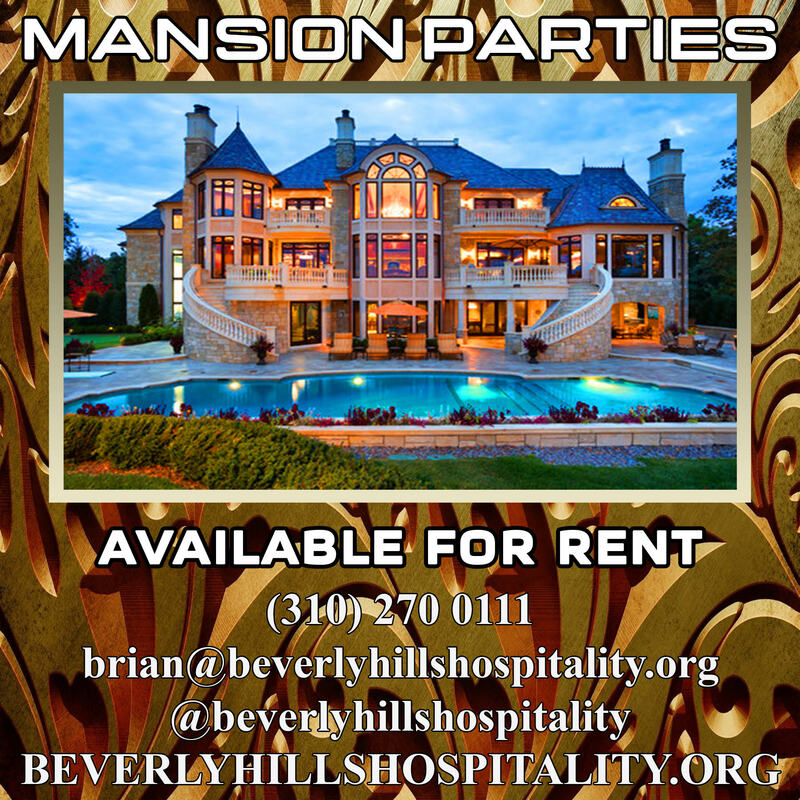 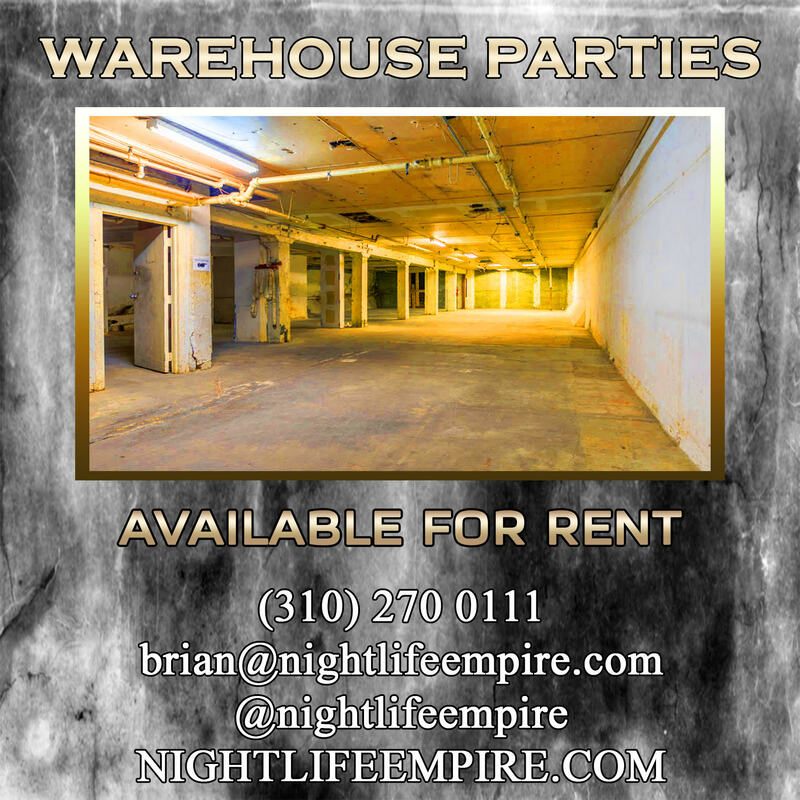 RENT ONE OF OUR LA VENUES FOR A PRIVATE PARTY! 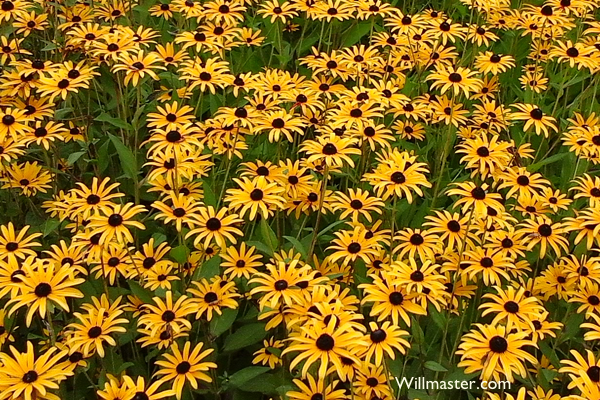 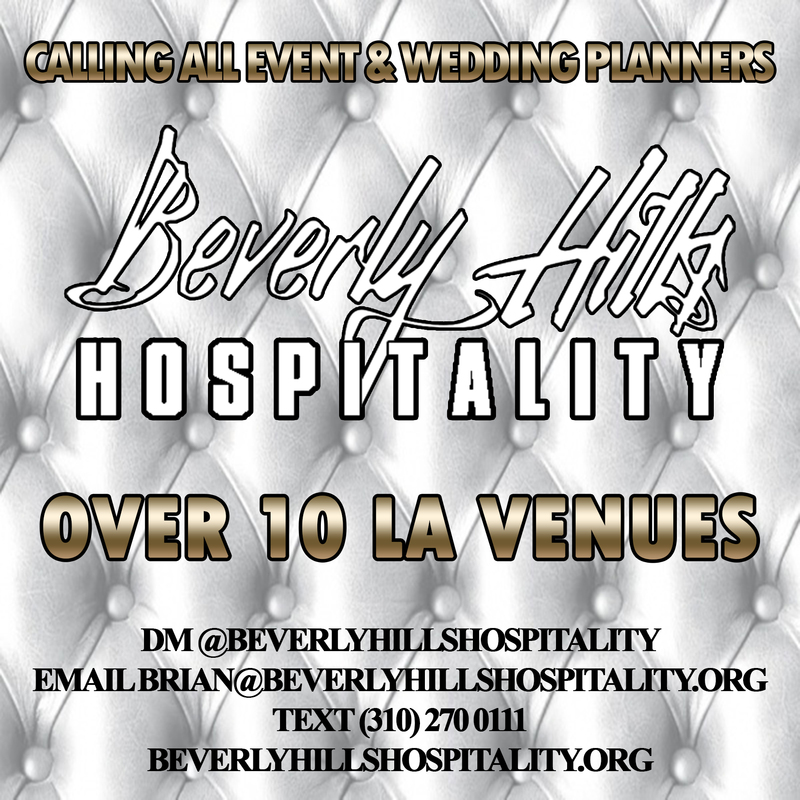 WE CAN RESCUE YOUR VENUE! 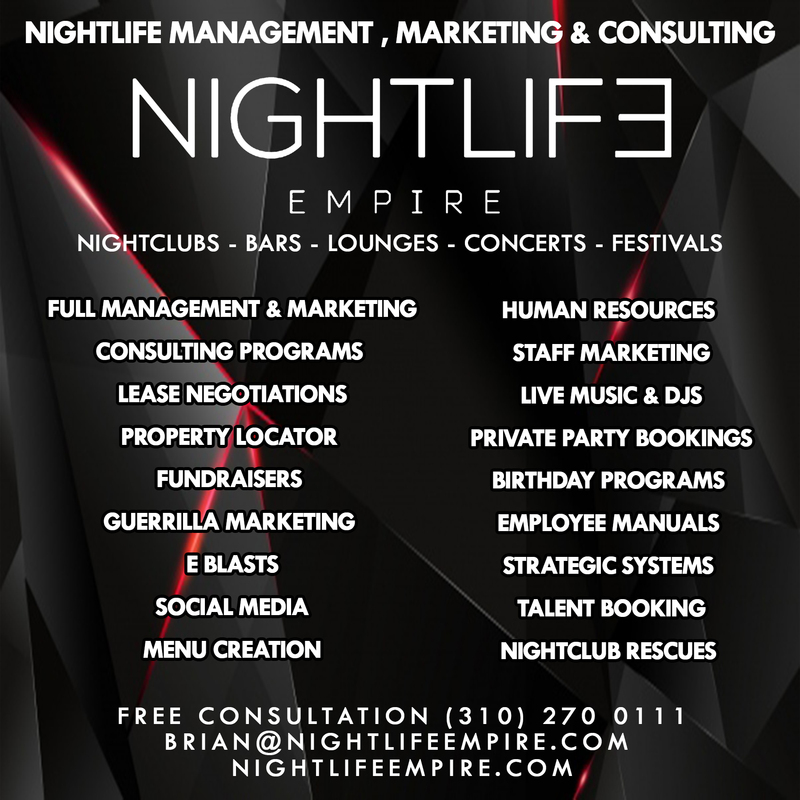 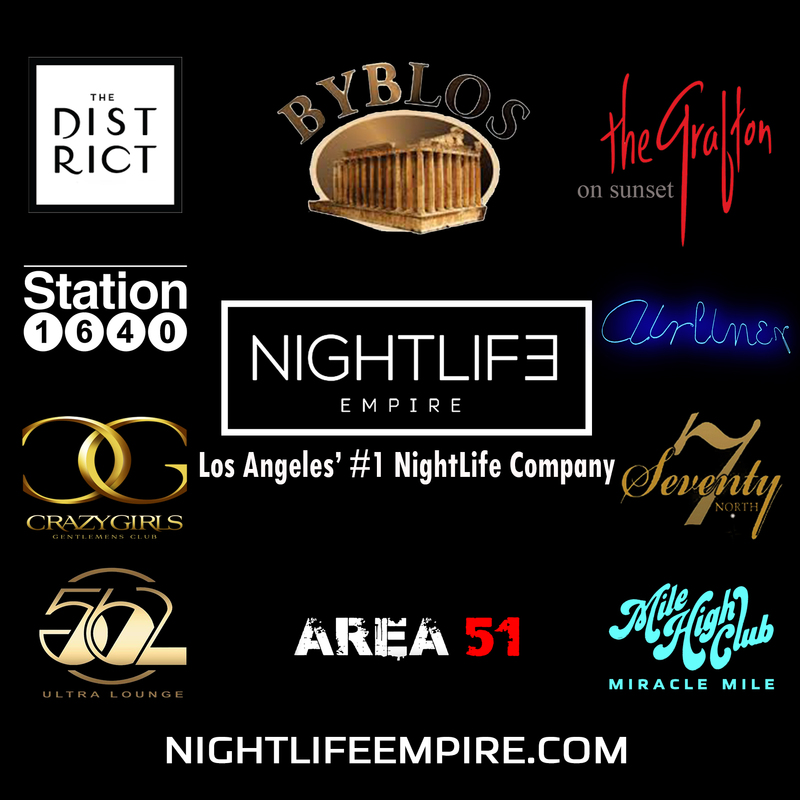 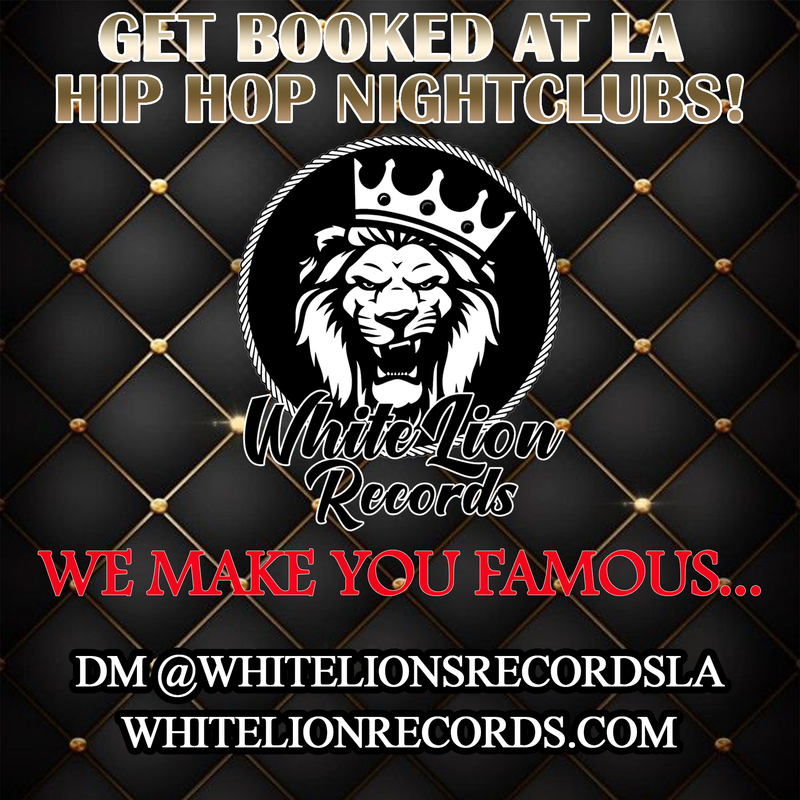 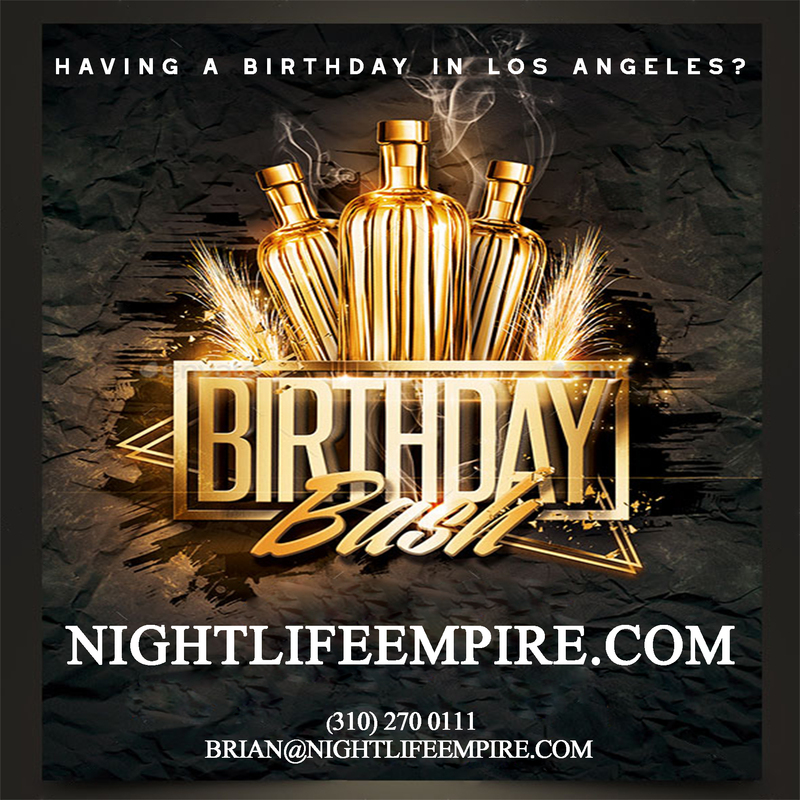 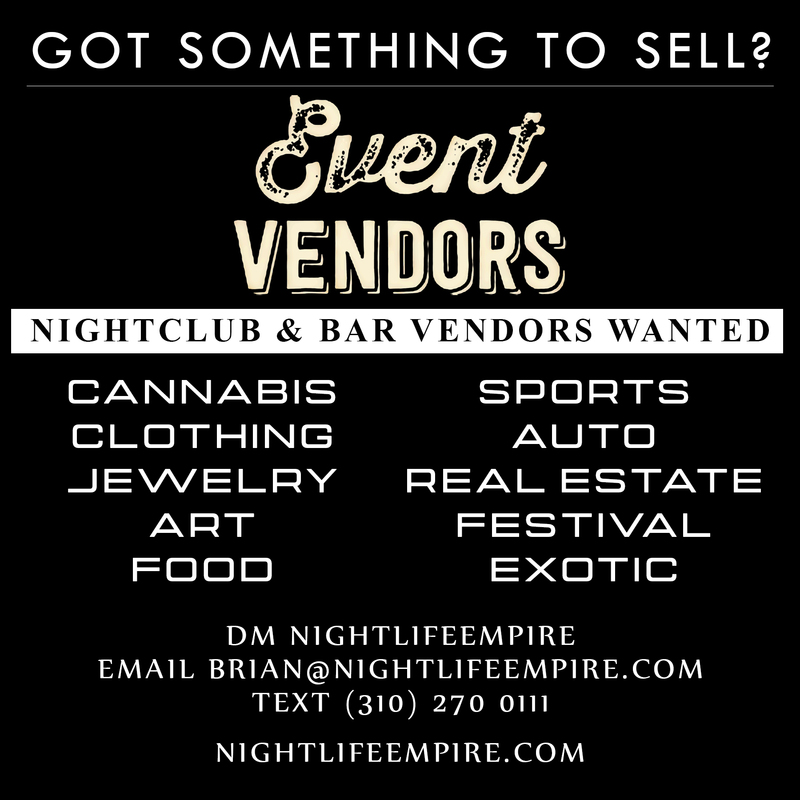 GET BOOKED AT OUR LA CLUBS!